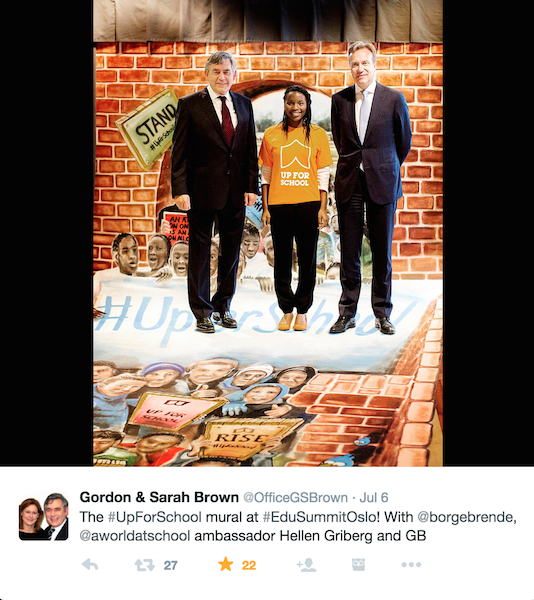 Former PM Gordon Brown steps onto 3D Street Art in the name of education! 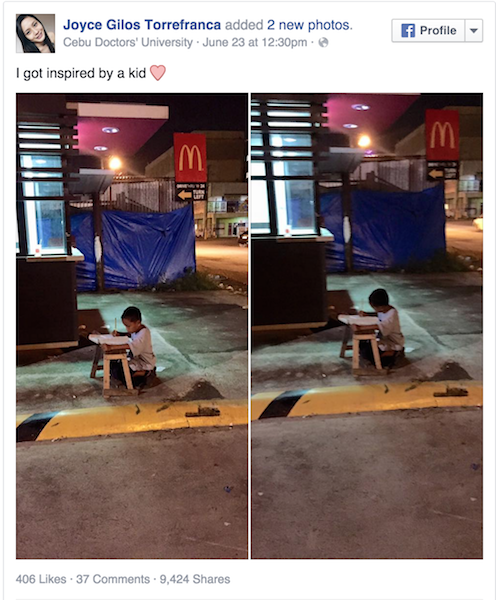 Joyce Torrefranca, a student studying in in Mandaue City in the Pilippines, posted the photos of the boy to Facebook and they soon went viral in the country and spread across the world. “I got inspired by a kid,” she wrote. The little boy was Daniel Cabrera. 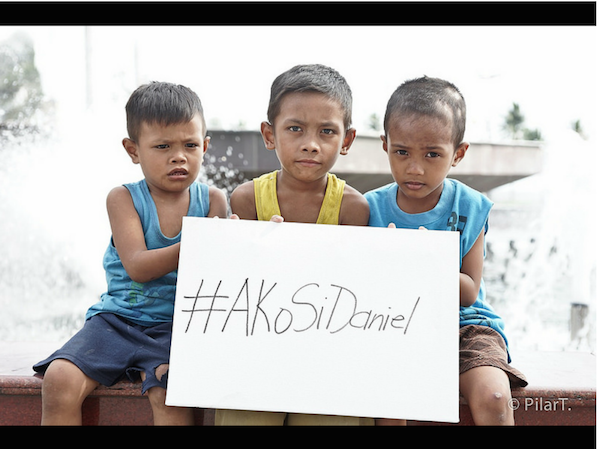 After Daniel’s story spread across the web, donations began to pour in for his family. A local politician awarded Daniel with a scholarship, and his widowed mother has been given grants from sponsors to start her own business. 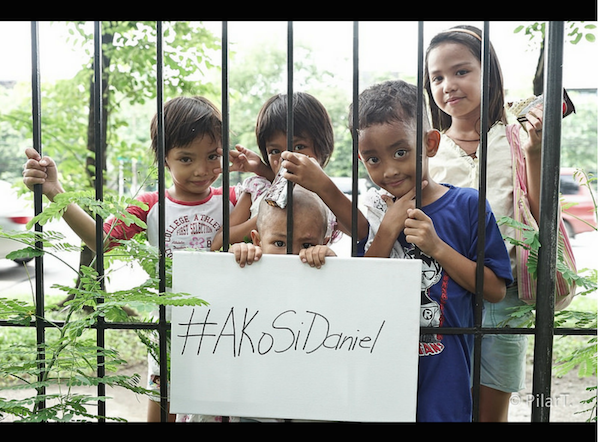 Daniel said that he wants to be a police officer when he grows up. 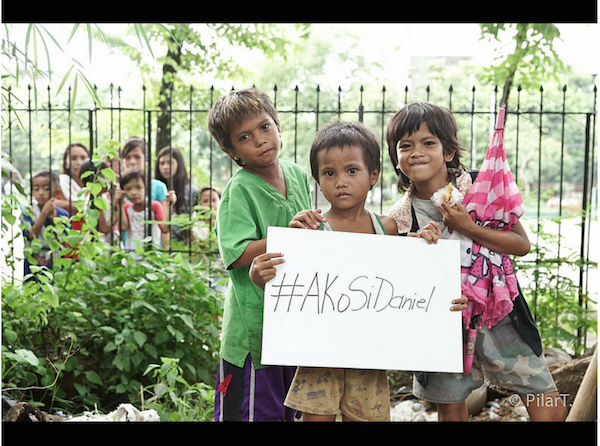 Children in the Philippines have been using the hashtag #AkoSiDaniel which means “I am Daniel” in a social media campaign to support education for all. 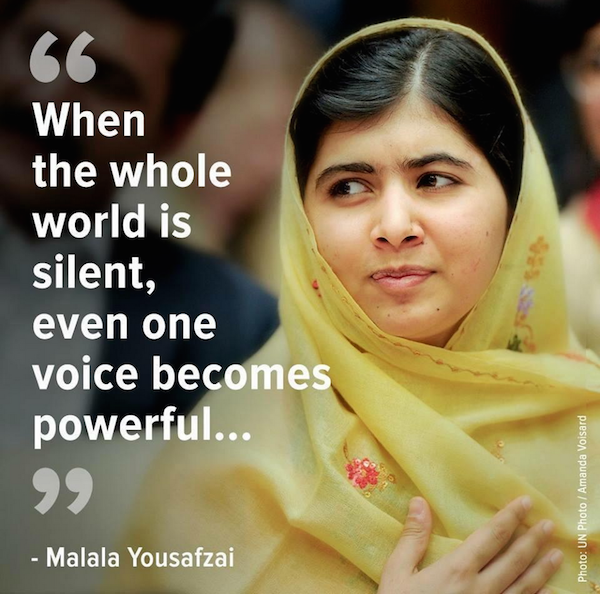 This story touched the hearts of millions of people around the world and highlighted the importance of education and how not all of the children in the world have access to learning. 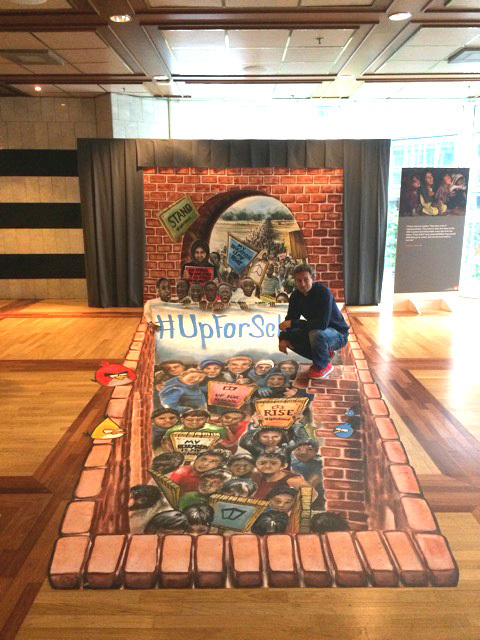 We recently created 3D Street Art for the #UpForSchool campaign which aims to help create a message that no government or leader can ignore and demand that every child can go to school safely. 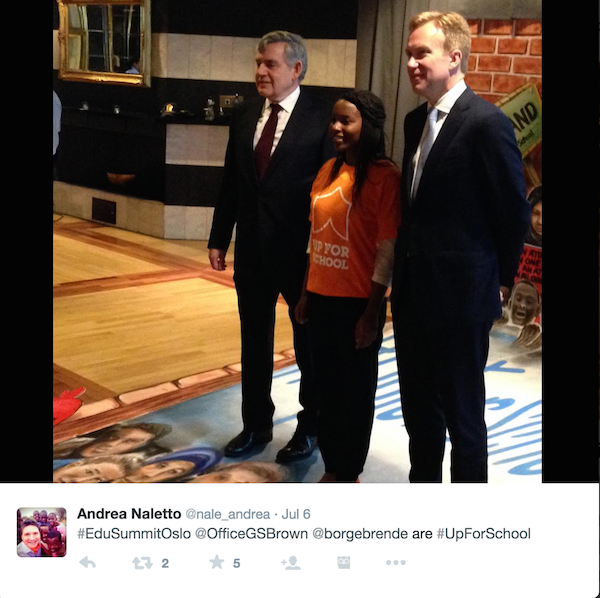 The campaign took place at the Education Summit in Oslo and was even visited by former England Prime Minister Gordon Brown! 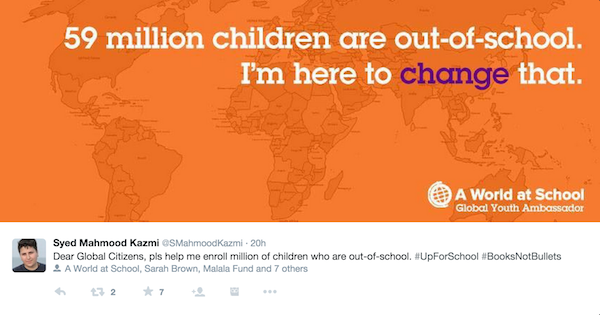 The #UpForSchool campaign urges us to sign a petition to help change the lives of millons of children around the world. This was a campaign with a big heart and it was an honour to be a part of it. 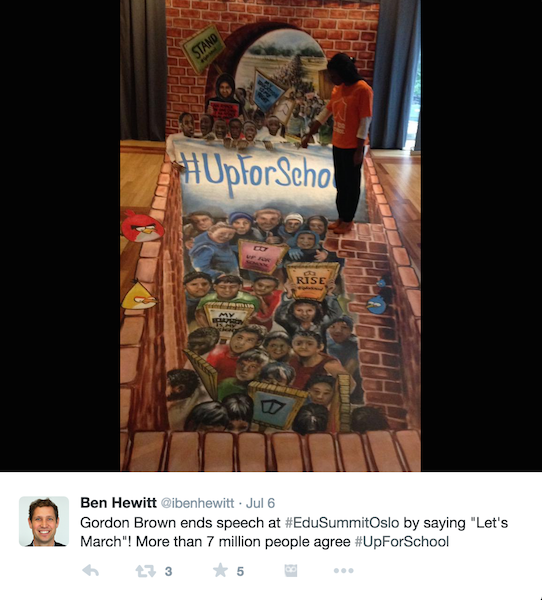 If you are interested in promoting a big message with 3D Street Art then get in touch and get your voice heard.